Map skills are so important, yet tend to be a weakness for many students. Start off the school year with maps, and tack them onto exams all year long. 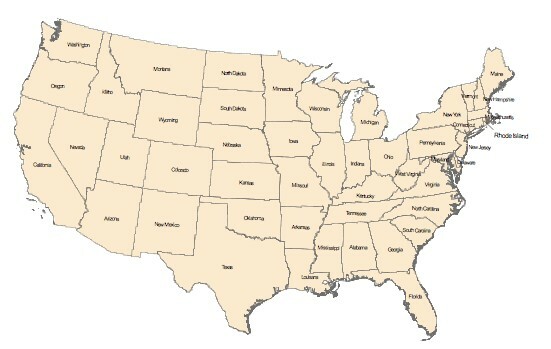 Here is a blank outline map of the U.S. as well as a numbered map for a quiz and an answer key.